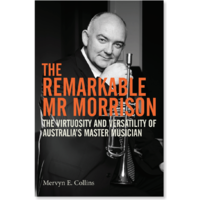 After 45 years, here is the first book on the SUNBURY rock festival, the festival that is often referred to as ‘Australia’s Woodstock’ that heralded a revolution in Australian music and culture. 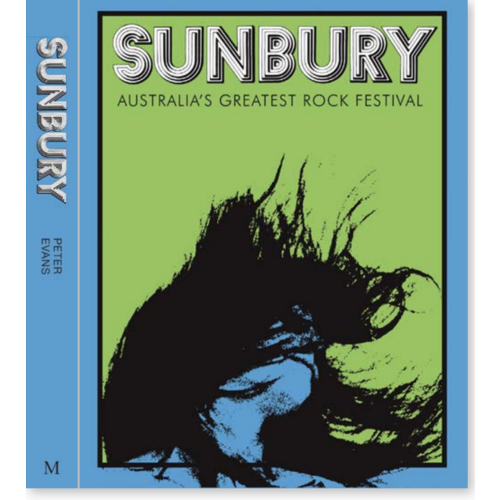 This book explores the history of the Sunbury rock festivals which were staged over the Australia Day long weekends of 1972, 1973, 1974 and 1975. These, and the festivals which immediately preceded them, were staged at a time of renewal in Australian political and cultural life and a new awakening of national identity. 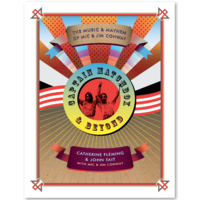 The emphasis is on the first festival in 1972 as this was the groundbreaking event which, if it did not conceive Aussie pub rock was, at the very least, the midwife. In that birth can be seen the beginnings of Australian rock music transitioning from a poor cousin to that in America and the United Kingdom to an active export industry. 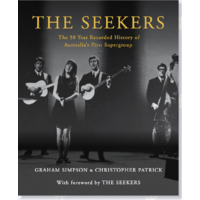 The book identifies the strength of the Sunbury festivals in the organisation that lay behind them, which allowed them to be more than just a single event. 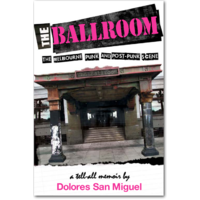 It also explores the musical highlights of the festivals and the experiences of those who attended. 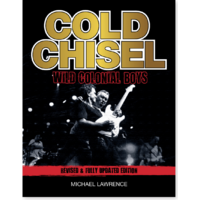 The book is heavily based on official documents and an extensive oral history program undertaken by the author. 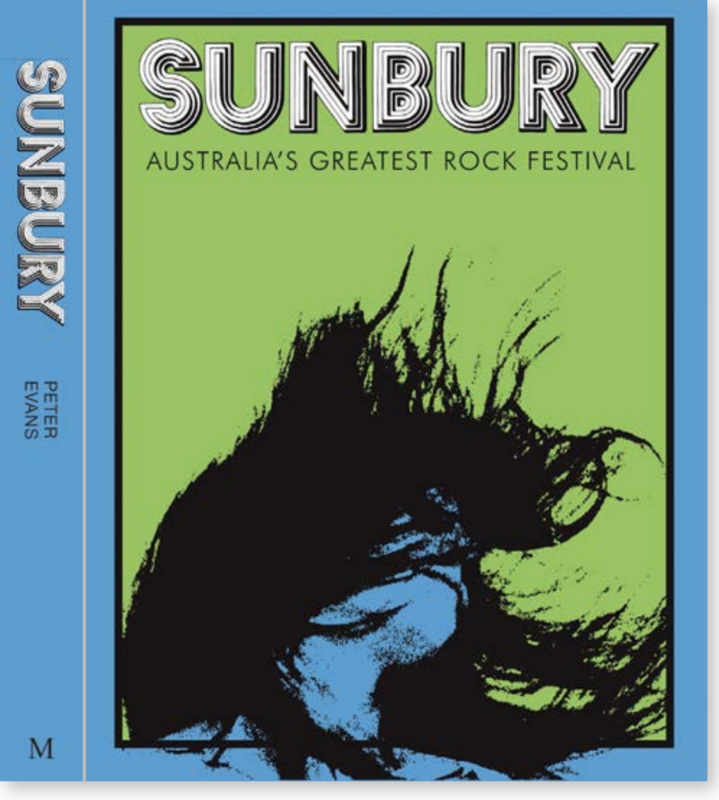 Peter Evans was involved in the staging of the Sunbury Festivals from day one and designed and operated the stage lighting for the first three festivals. He attended the fourth and final festival as a guest of the organisers. He currently works part-time for a large regional museum. The remainder of his time is taken up with the writing of books, magazine articles and heritage assessments.